The original slogan of Google was "Don't be evil." When Google changed its corporate name to Alphabet in 2015, it changed the slogan to "Do the right thing." "About 4,000 Google employees signed a petition demanding 'a clear policy stating that neither Google nor its contractors will ever build warfare technology.'" 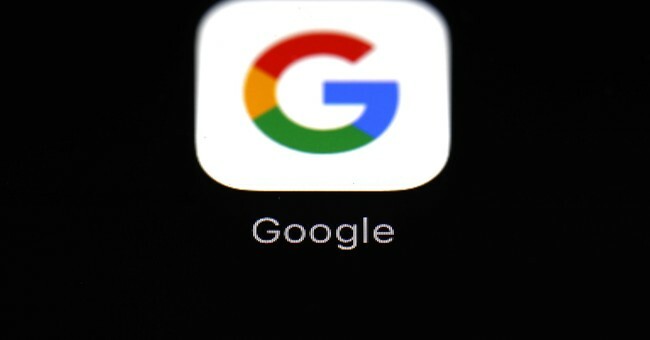 CBS News reported that the petition also said, "We believe that Google should not be in the business of war." The United States has been the greatest force for liberty and goodness in world history. It has been so by modeling a free society and through the power of the idea of freedom, and even more so by force -- brute physical force. Through force of arms, the Holocaust -- the genocide of Europe's Jews and millions of others in Nazi concentration and death camps -- ended. If Google existed then, would its employees have demanded Google "not be in the business of war"? Google should be true to its convictions and change just one word of its original slogan from "Don't be evil" to "Don't fight evil."